What is Jake's Rewards & Why Should You Join! 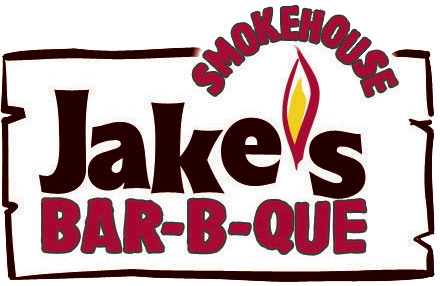 Jake's Rewards is a unique program that rewards you every time you visit us. Earn points: For every dollar you spend, you earn points towards FREE Loyalty Rewards. Welcome Reward: Enjoy a FREE $15.00 OFF your next visit just for joining! Privacy: We guarantee your complete privacy. Your information will never be shared and will not be abused. Loyalty Rewards: For every 100 points you accumulate, you will automatically be entitled to a $10 loyalty Reward to redeem on your next visit. No limit: Most purchases earn 1 point for every dollar spent—some promotional purchases may earn more. Best of all, there is no limit! Ease of Use: This program is really easy to use. There is no need to carry a membership card because all we need to access your account is a telephone number. SERIOUSLY FREE: It's Free... Seriously. There is no charge or fee associated with our Loyalty Program. Just click below to join now - we will send you your Welcome Reward email soon! Program Terms & Conditions Subject To Change.